This giveaway is now closed! The winner is Ashley ([email protected]…)! 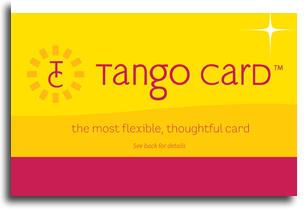 If you are racking your brain trying to think of the perfect gift for Valentine’s Day — or any occasion — let your sweetheart pick it out using the best gift card yet…the Tango Card! The Tango Card is a versatile gift card where the recipient can select from top-name brands, donate to charity, or even redeem for cash — making it the perfect gift. You’ll find favorite retailers such as Amazon, SpaFinder, Starbucks, Pottery Barn and Gap as well as non-profits like Habitat for Humanity and the National Park Foundation. So, for example, imagine you have a $50 Tango Card; you can go spend $30 at Amazon.com, then donate $10 to the USO and then get $10 on a Starbucks card. With the free Tango Card mobile app, you can manage all of your gift cards from your phone. You can also set up email alerts to make sure they don’t gather dust like the physical gift cards you’ve probably got in your kitchen junk drawer. 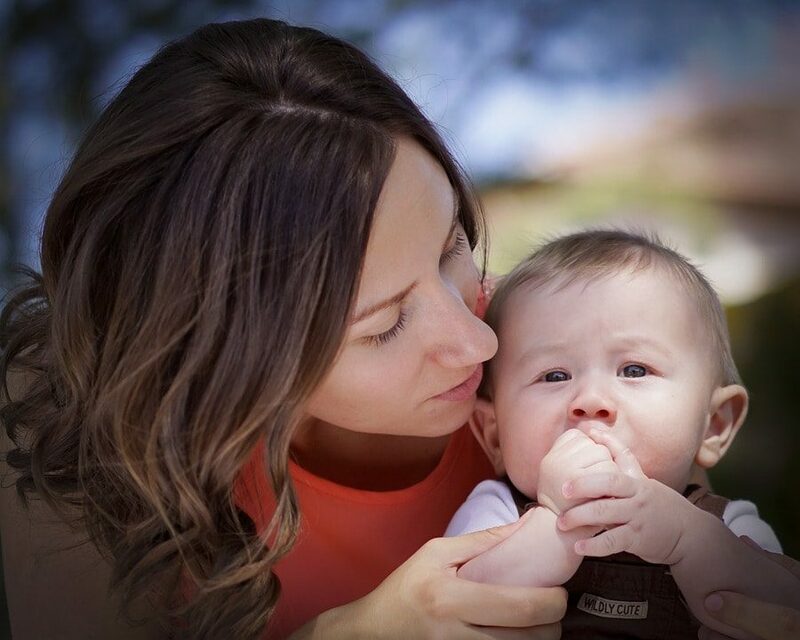 Create a Tiny Prints personalized greeting card and have a Tango Card printed right inside! With ‘What I Got’ (WIG), gift recipients can take a photo of what they bought with their gift card, and then share it directly with the gift giver. This week, Tango Card is giving one lucky Life Your Way reader a $50 Tango Gift Card! To enter, tell me how you would redeem your Tango gift card. Would you pick a gift card, donate to charity or redeem it for cash? A combination of all three? This giveaway ends at 11:59 p.m. ET on Friday,, 2/10. The winner will be selected randomly and notified by email, and this post will be updated with their name as well!